Now storage in your small bathroom will not be a pretty big deal, Croydex offers you gorgeous looking compact Stainless Steel Cabinet. 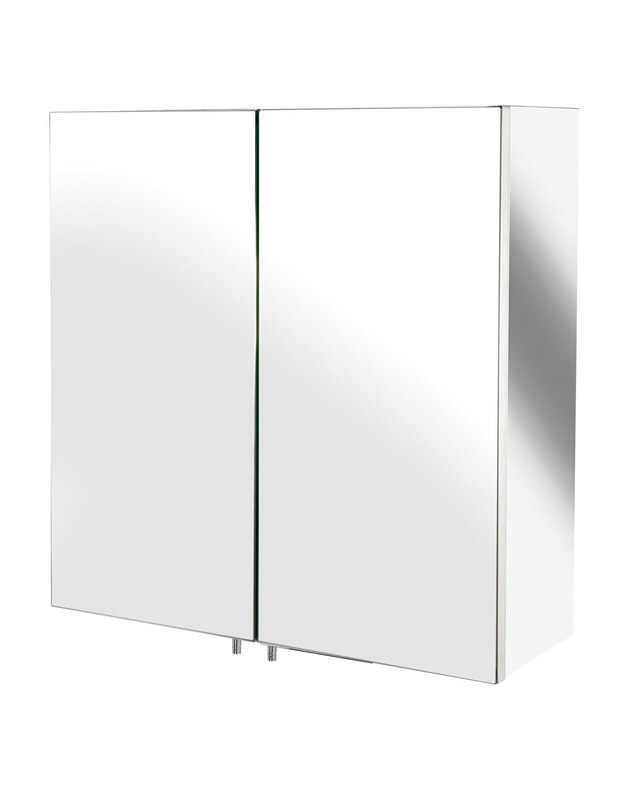 This Croydex Avon Double Door Small Mirror Cabinet with stainless steel finish is an excellent example of Croydex’s simplicity and sheer elegance at design. 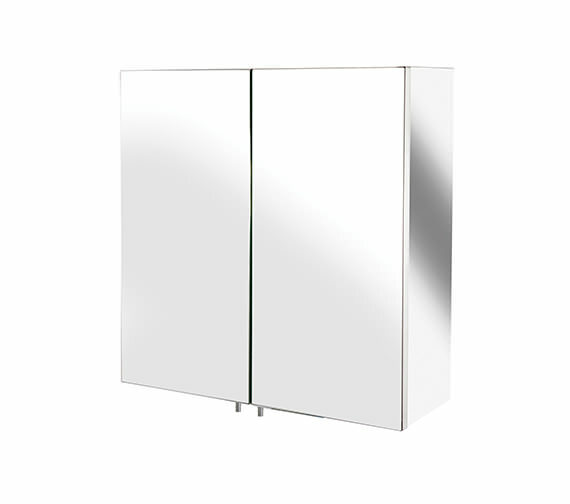 Generously spacious and having double glass doors with 90o sprung hinges; this slimline cabinet is a suitable option for small spaces. Slimline design perfect for small spaces. this item was easy to fit on the wall and looks good too. It also holds just about all you need in a bathroom. The weight of this cabinet is approximately 10kg.